Block Your Calendar!!!!! Feel the Magic of Music!!!! There is a variety of music in India like classical music, folk music, filimi, Indian rock and Indian Pop. Indian music has a lot of lovers around the world. The main reason is India blessed with multiple varieties of musical events. So the music became an important part of human life. But we may have no idea about all festivals of India When it happens, and Where. Our knowledge about festivals limited only in our own region and nearby regions. Are you excited to know more about the top musical events in India????? Your searches will really end at Indiaeve . Indiaeve is a top event listing portal in India which is a collection of live musical trends of 2018 which happens in India. You can find out the musical events in India as per your taste in music. We will list all events in India as per region. Don’t miss the opportunity to participate in your favorite musical events of any of your favorite musicians. 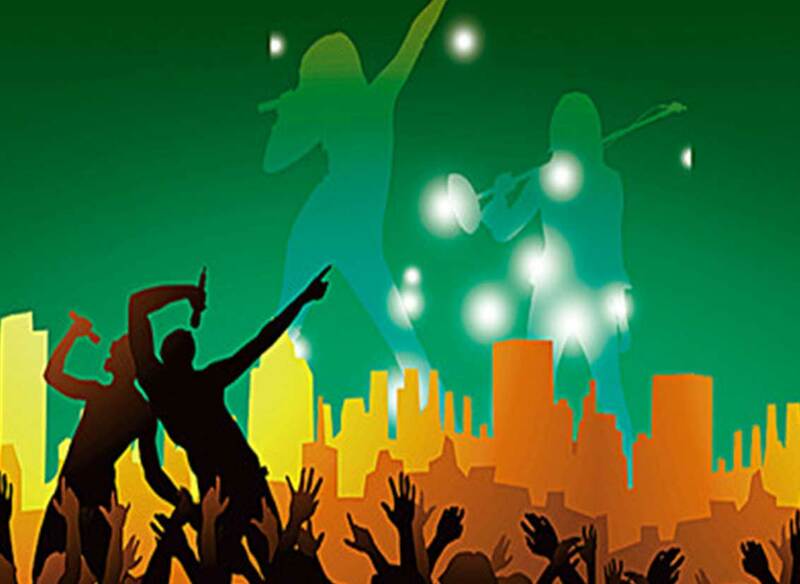 Find out and enjoy your favorite musical shows happen in your city and also your nearby cities through Indiaeve..